RENO, NV MAY 13, 2011 Torchmate Racing Ken Blume and Rusty Bray will compete in this weekends W.E. Rock Eastern Pro Series National event in Dayton, TN. The opening round for the Eastern Series, both Ken Blume and Rusty Bray will be focused on winning the Pro Mod class and setting the stage for the rest of the season. Rusty Bray has been involved in rock crawling and rock racing competitions for the past decade and has achieved considerable success in that time. 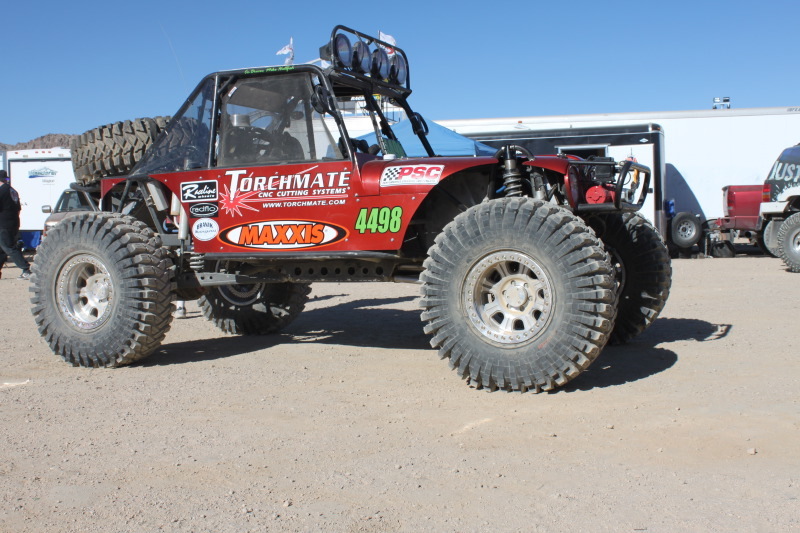 Competing in a rig designed by fellow Torchmate Team member Jesse Haines, Bray has already competed in the TREC Endurance race earlier in the season where he blew the motor on the third lap after loosing oil pressure. He was running in third. After a solid rebuild, Bray is ready to come out and show his talents in rock crawling this weekend. “We are excited to come out to Tennessee and give the Torchmate fans a real show!” said Bray. Track the success of each of the racers over the weekend on Torchmate Racings Facebook page, and then checkwww.TorchmateRacing.com next week for their full event recaps.